The fall shoulder season is an excellent time to travel - many destinations have emptied out after the summer holidays, temperatures in Europe are still warm, and spring is beginning in the Southern Hemisphere. Furthermore, aside from avoiding the hordes of tourists, you’ll also avoid higher costs and get better deals on flights and accommodations. When summer ends in Western Europe, the crowds of tourists leave, the scorching heat finally cools down, and it is time for the wine harvest. As the delicate vine leaves begin turning a beautiful red and gold color, every little town around Tuscany in Italy and Bordeaux in France hold small wine festivals, welcoming the yearly harvest. 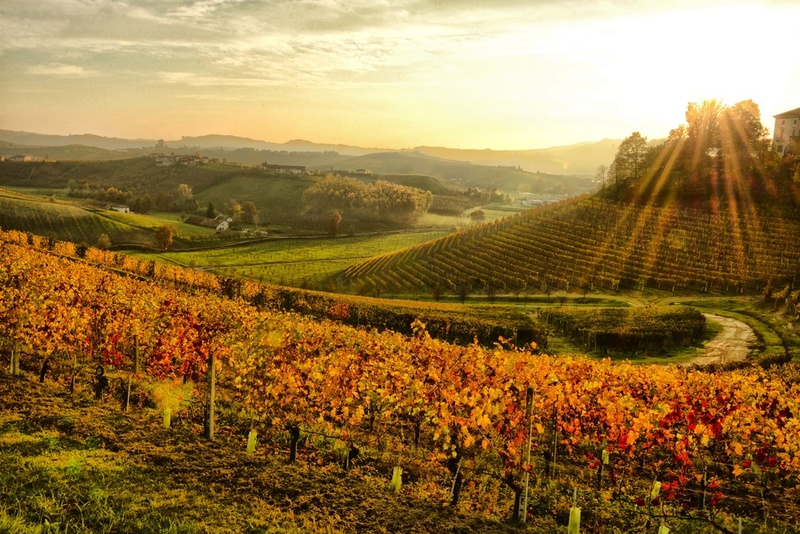 Mid-September through October is a magical and picturesque time to be in France and Italy’s wine country. Enjoy the fun themed festivities, get hands-on in the harvest, take on the opportunity to crush grapes with your own two feet, and taste copious amounts of delicious wine! Furthermore, this area’s autumn harvest is not limited to only wine, but is also a foodie haven with the truffle season occurring in late autumn. Partake in truffle hunting activities, indulge in a savory truffle pasta, or visit the various truffle fairs in the Piedmont region of Italy and take some of the delicacy home with you. Autumn, particularly September and October, is the perfect time to experience the real Mediterranean. 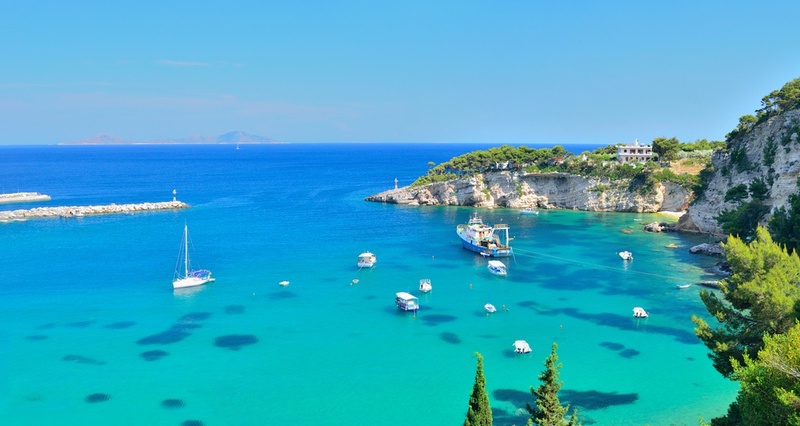 Enjoy stunning beaches in southern Spain, island hopping in Greece, scuba diving in Malta, driving along the Italian coast, and enjoy the perfect beach weather! Experience the peaceful and wonderful postcard-perfect Mediterranean without the excessive amounts of tourists, chaos, and high prices of the summer months. Enjoy a more authentic and calmer vibe as you explore beautiful Mediterranean towns. As tourists begin to leave, even restaurants become a more local experience! Fall is probably the best season to visit Mexico, particularly October and November. Not only is it the beginning of the dry season and everything is still beautifully lush green, but it is also a time with fewer tourists (no summer vacationers or spring breakers), and with the most exciting festivals. September 16th is Mexico’s Independence Day and it is truly worth experiencing the endless amounts of fireworks, the beautifully colored Mexican decorations, and the great parties, particularly in the country’s capital. In addition, the Day of the Dead is a breathtaking cultural celebration that should be experienced at least once and occurs all throughout the country! 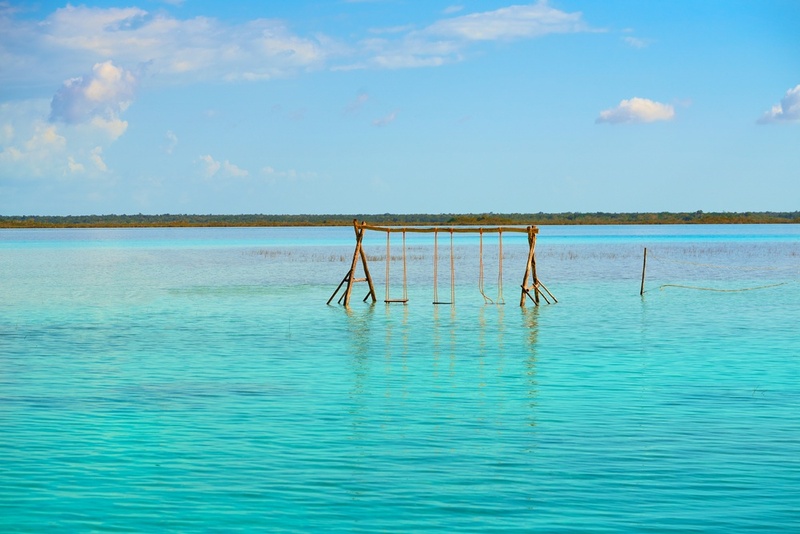 This is also the perfect time to visit the Riviera Maya and enjoy the beautiful and empty beaches in Tulum, snorkel with whale sharks in Holbox in September, paddle board along the stunning Bacalar lagoon, and visit Merida, a true colonial gem of a town. The east coast of the United States is a truly marvelous place in the autumn months; trees turn every possible hue of red, yellow, and orange and even the sun’s light seems to transform into a more radiant golden tone. Visit Shenandoah National Park, a gorgeous national park in Virginia that extends along the Blue Ridge Mountains, and admire the out-of-this-world coloring of nature. The colors are so extreme, it almost looks man-made! 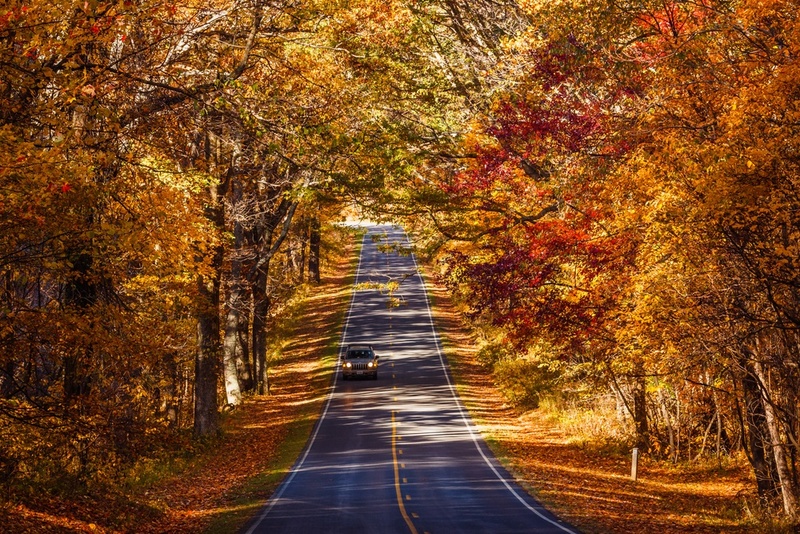 Drive along Skyline Drive, which runs the length of the park, and has been considered by many to be one of the most beautiful drives in the U.S., particularly during the fall season. This park is a true escape into the wilderness and is a hikers haven, with up to 500 marked trails, where you can enjoy beautiful cascading waterfalls, spectacular views, a wide array of wildlife, including black bears, and extraordinary caves with age-old stalagmites. Nearby, visit cute little towns like Charlottesville, and enjoy marvelous southern-fusion cuisine and stunning neoclassical architecture. 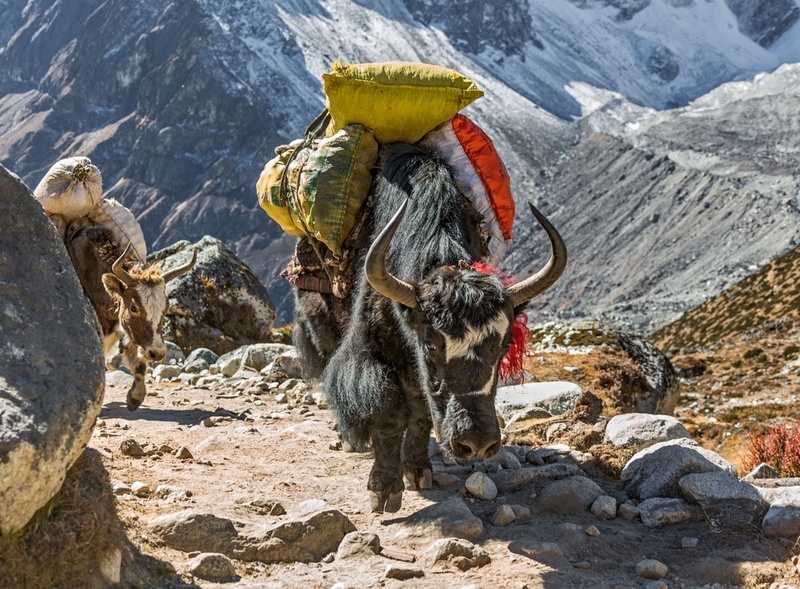 The autumn months (September - November) in Nepal are considered to be the best months for trekking in the Himalayas. During this season, temperatures are moderate, making it perfect for exercising, and the skies are clear, allowing for fantastic mountain views and landscapes. No matter the trail you are taking - the Annapurna Circuit, the Everest Base camp walk, or more off-beat trails in regions, like the Upper Mustang - you are most likely to find yourself in Kathmandu at some point - the getaway city - where you’ll be able to explore beautiful monasteries and stupas, walk around and admire old colonial buildings, and eat delicious street food. Nepal is a truly wonderful country with incredible landscapes, a rich culture, and heartwarming people. 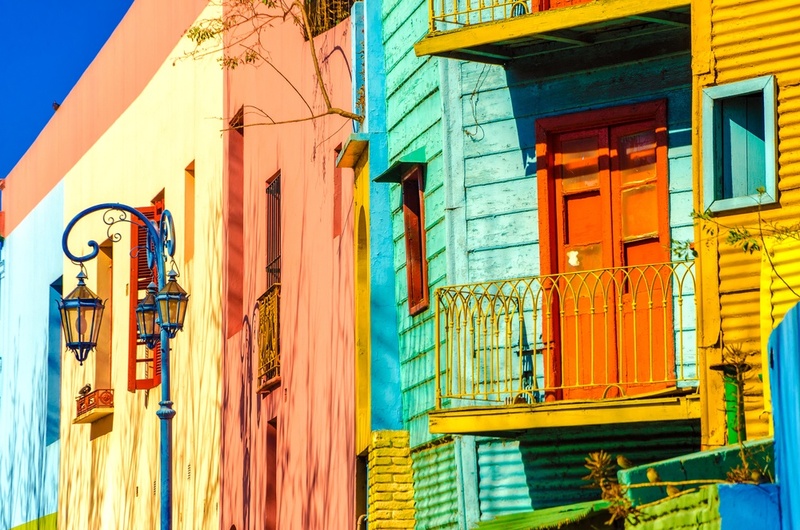 Autumn in the northern hemisphere means spring in the southern hemisphere, and is one of the best times to visit the vibrant city of Buenos Aires in South America. It is in this season that the Jacaranda trees (purple flowered trees) begin to bloom all throughout the city, adding to the wonder of this cultural and colorful city. Summers are incredibly hot in Buenos Aires and winters are cold! Spring, however, has the absolute perfect weather for strolling around. Enjoy a delicious “bife de chorizo” steak, learn to dance tango at a local “milonga”, drink some of the world’s best red wine, and enjoy the fantastic nightlife till dawn. Buenos Aires is a culturally rich city that is truly great fun! It is also an excellent season to head outdoors in Argentina. Head down to Patagonia and hike stunning untouched landscapes, horseback ride through gorgeous vast plains, and learn to fly-fish and raft in icy rivers in San Martin de los Andes. Argentina really has it all! Brazil is a sprawling country, and because of its size, it is usually difficult to do all the things you had in mind in one trip to the country - lounge on stunning white beaches, walk through rolling sand dunes, enjoy a wild night out, sleep in a jungle ecolodge, eat excellent steak and seafood - the activities are endless. If you head to the south of Brazil, however, you can enjoy all these experiences in one trip! Southern Brazil, however, can get really cold in July - August and really crowded with local tourists in December - February, making September - November the best time to visit. In Southern Brazil you will be able to experience a stunning, modern metropolis - Curitiba - with amazing restaurants, museums, and parks. 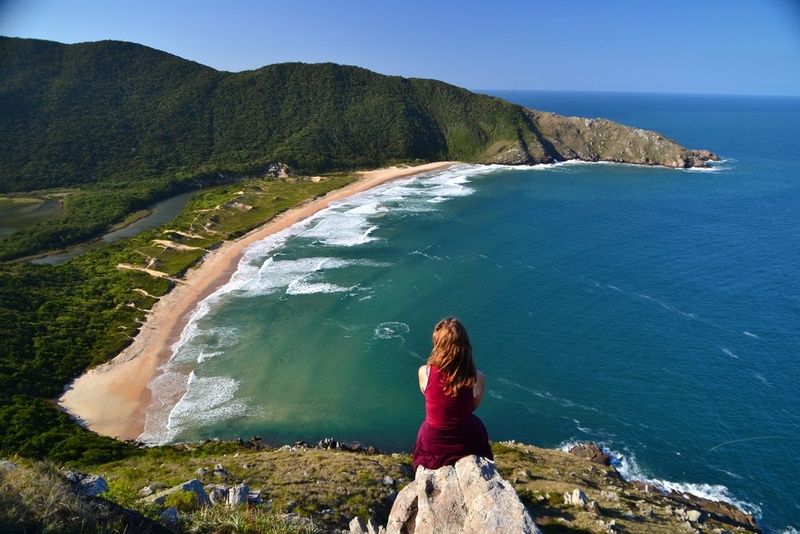 You can drive south to Florianopolis and enjoy an incredible island with long white-sand beaches, an excellent nightlife with Brazil’s elite, and even go dune sandboarding! Nearby, hundreds of jungle and ecolodge opportunities can be found, and the amazingly diverse Pantanal rainforest is not that far away (in Brazil terms). Finally, you can top off your trip in the Iguazu Falls! Fernando de Noronha is another destination in Brazil, but has a completely different feel. This off the beaten path destination is a small island located 350 km from Brazil’s Northeast coast, and is almost literally in the middle of the Atlantic. This beautiful volcanic island has few visitors, amazing secluded beaches, and some of the world’s best snorkeling and scuba diving. 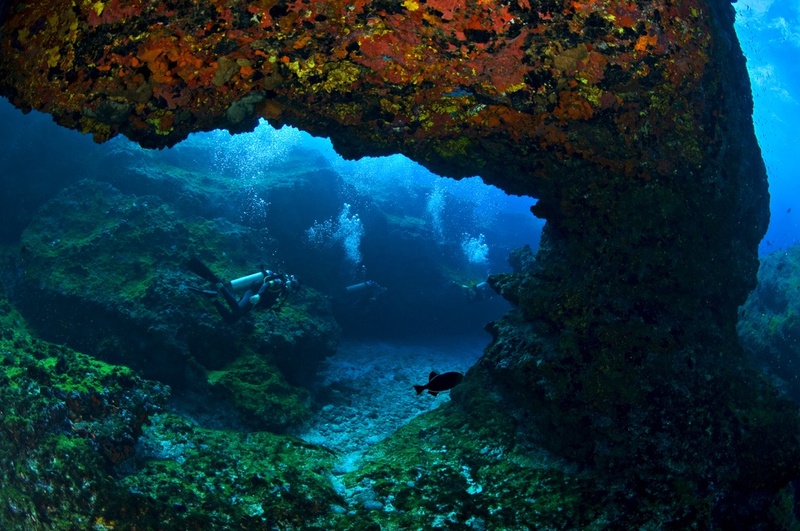 The best months to visit this island is from September to December, the dry months, which offer pristine scuba diving opportunities.